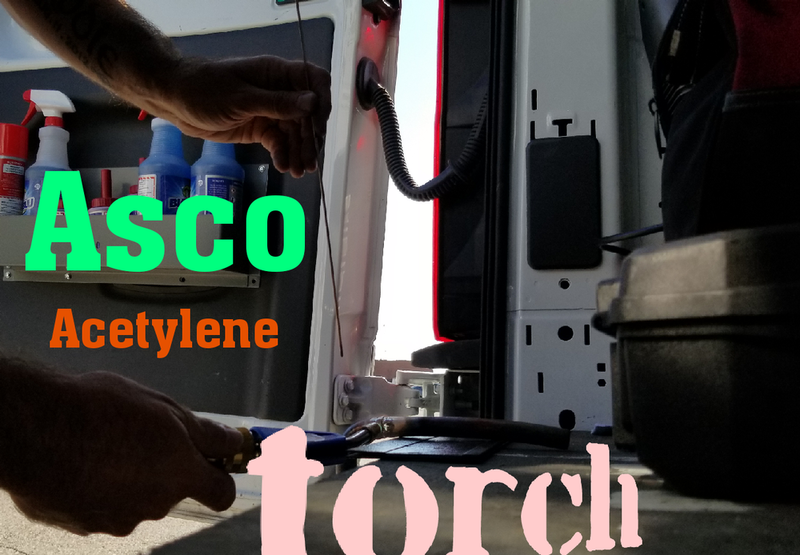 In this video review for TruTech Tools I test out the Asco Acetylene Torch Kit. With this kit, there is no need for oxygen in your torch set up. Check out this link to read TruTech Tool's info on this great product. Save 8% on your purchase of this kit and many other tools in store items using promo code "knowitall" at check out.